You must keep records of all your business’s income and expenses for your self assessment if you are a sole trader. If you work from home, some of your household expenditure may be tax-deductible. 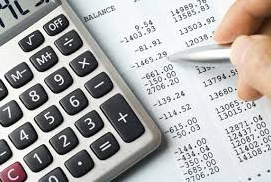 If you require help with your annual bookkeeping please contact Louise.